The Kangaroo Flat Galahs are preparing for their annual match against the Edenhope Eagles. The stakes are high with the winner qualifying for the State T20 Championships in Perth. 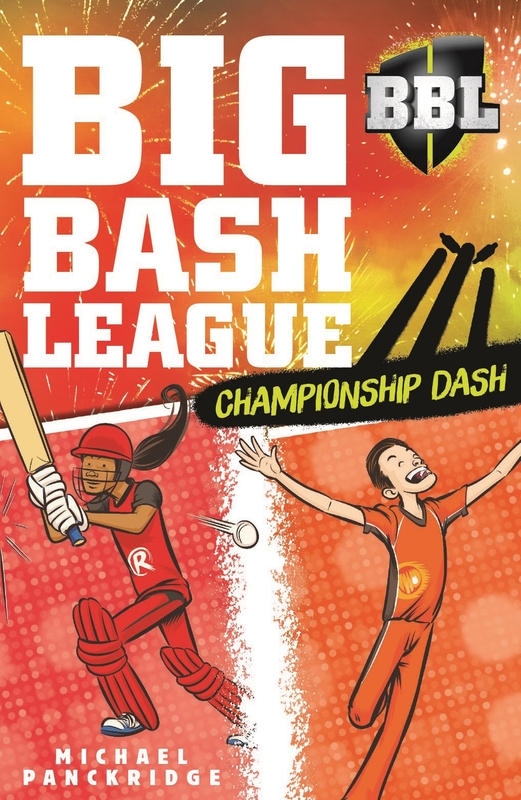 They’ll also receive tickets to the Perth Scorchers versus Melbourne Renegades double-header! The Galahs haven’t beaten the Eagles in 30 years, but that was before they had the mysterious and brilliant Allunga on their team. Can they finally turn the tables?